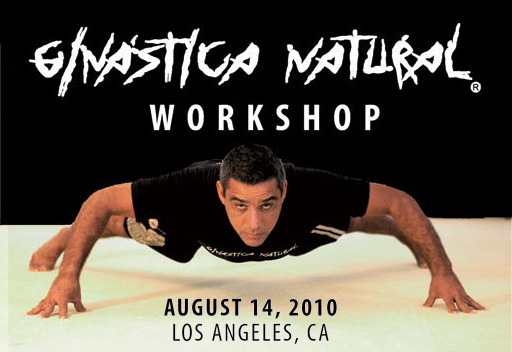 Ginastica Natural Workshop is a 1-day event with Master Alvaro Romano ministering seminars of Fitness and Quality of Life + Physical Conditioning for Fighters. 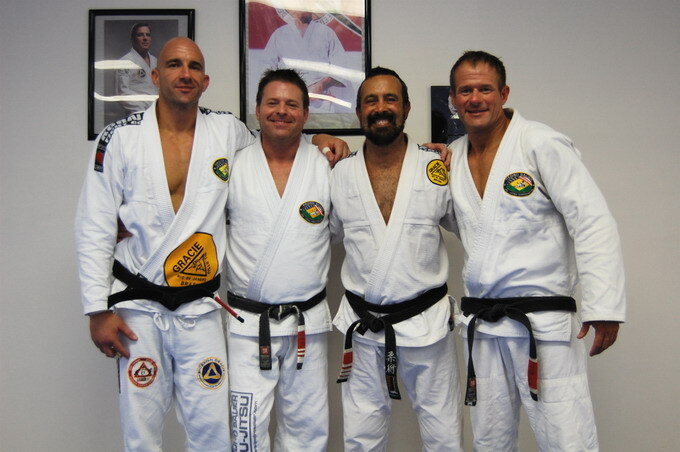 The method has been adopted by some of the world's top Jiu-Jitsu athletes and MMA fighters, and this is your golden opportunity to learn straight from the founder himself! 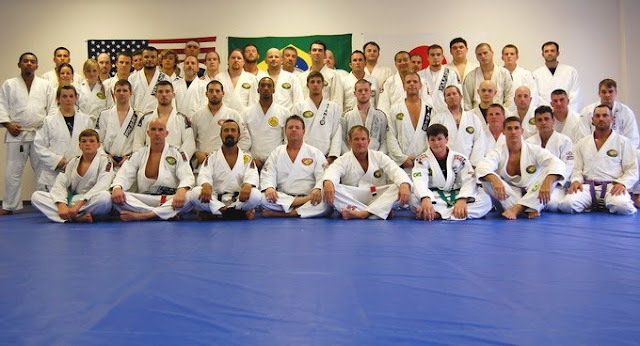 The Tinguinha BJJ 5th In House Tournament that will be taking place, Sunday-June 27th at the Tinguinha BJJ Academy keeps getting better. Below you will find the release of three Superfights for the tournament.